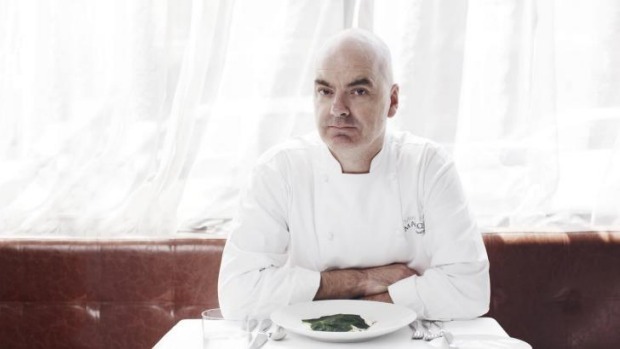 Chef Mark Best has announced that he will close his Surry Hills restaurant Marque, with the final service taking place on June 30. "Why close Marque now? Seventeen years is enough, I think," he said in a statement released on Monday. "I like the craft of restaurants and I like the art of it, and I like the customers. (Generally.) But when you've spent most of that time pushing against current trends, it's tiring. I've come to the point where I'm happy to move on. I'm 50 years old and I've got a lot left to achieve and I don't want to repeat myself. I can honestly say that looking back over 17 years at Marque, I've stuck to my guns." 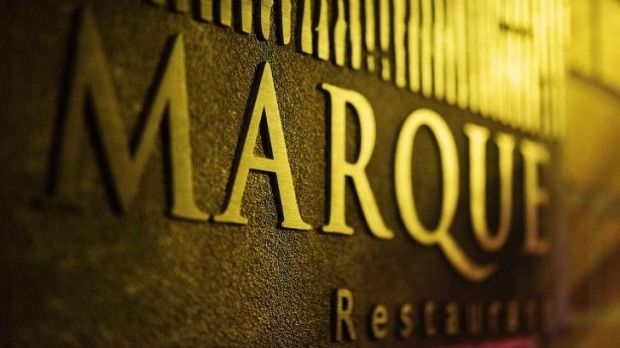 In that time, he has built up an impressive legacy: for 10 consecutive years, Marque achieved three hats and was named Restaurant of the Year in the 2011 Good Food Guide Awards. 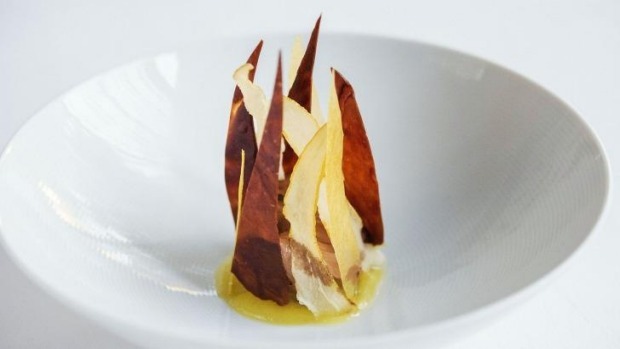 Best also was the Good Food Guide's Chef of the Year in 2010 - which bookends his early career achievement of winning the Josephine Pignolet Best Young Chef Award in 1995. In fact, three winners of the award - Dan Hong, Dan Puskas, Lauren Eldridge - have worked in his kitchen. Eldridge, Marque's pastry chef, took out the honour last year. In a previous interview, Hong said that working at Marque was a testing experience, yet he'd learnt so much as an apprentice under Best. "I don't regret any of it. It made me good as a chef, it made me strong as a chef," he said. He names Best as "one of the most influential mentors" he's had. The honour roll of Marque alumni is impressive - Pasi Petänen, Dan Pepperell, Karl Firla, Nick Hildebrandt and Brent Savage are just some of the many talents who have called Best boss - and the final event at Marque will be an alumni dinner. Best, who ended up on this career path after being told he was "too smart" to be a carpenter - had signalled the end of Marque last August, in an interview on Foraged. But the closure of Marque doesn't mean an exit from the hospitality industry - Best is still involved in the Pei Modern restaurants in Sydney and Melbourne and will continue to consult. "The idea that me closing Marque is somehow evidence of the death of fine dining is something I reject completely. I'm sure the same tired tropes will be rolled out with this announcement, but this is a personal business and it's a personal decision," he said on Monday. 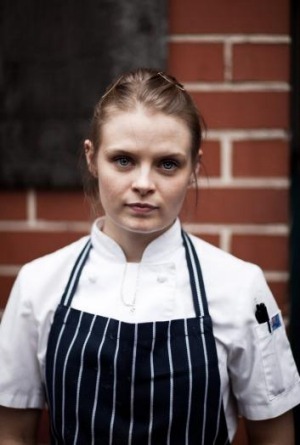 "I feel optimistic about the state of dining in Australia. Restaurants are still where I want to be. I have the Pei Moderns, successful vibrant restaurants in themselves that are very different to Marque, and I want to do other restaurants as well. Marque was a great flagship, but I don't need that flagship any more because I think my personal brand is now something that stands apart from Marque. "If I ran into 1999 Mark Best in the weeks prior to Marque opening back then, I think I'd tell him not to lose sight of the customers in the years to come. "But 1999 Mark Best would probably tell me to go shove it, and carry on his merry way."